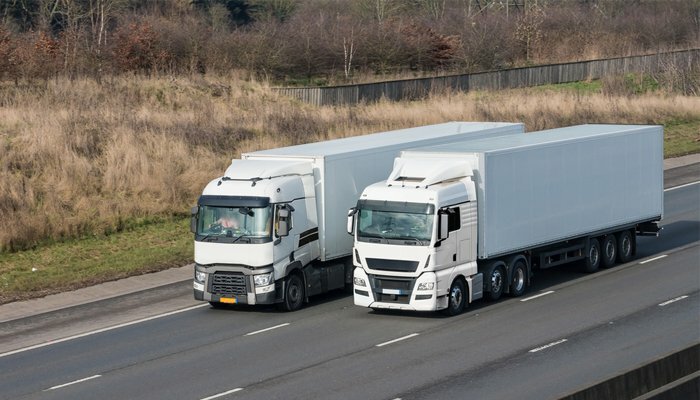 UK wants European trucks to Pass without a License at ‘no deal Brexit.’ The British government wants to allow European truck drivers without a permit in the UK if there is no Brexit deal. The United Kingdom expects to get a comparable flexible attitude from the European Union in return, the government stated on Tuesday to the British Parliament. The logistics industry is concerned about a chaotic ‘no deal Brexit’ because drivers can not make the crossing to the UK unless they have a permit. Those permits are scarce. That is why the British government intends to make an exception for drivers from EU countries. For example, the supply chains are not endangered after 29 March, the date the United Kingdom leaves the EU. “The United Kingdom must be certain that foreign products can be imported and that British products can be exported as usual,” the government wrote to parliament. The truck industry transports around 420 billion pounds of goods between the UK and the rest of Europe every year. More than 80 percent of this is carried by EU trucks.